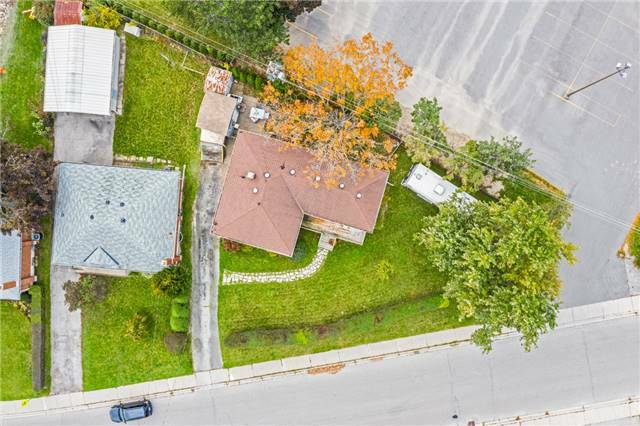 Is it time for a Detached? 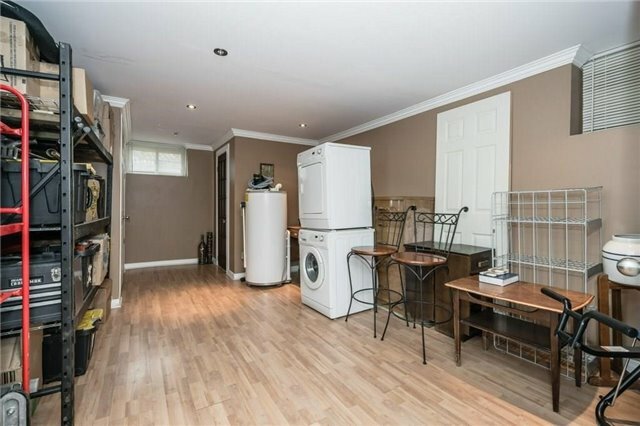 Absolute Bargain! 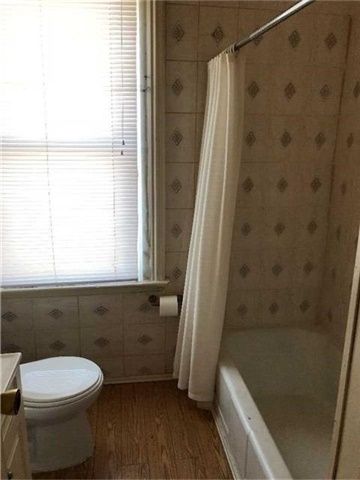 Unbelievable Price! 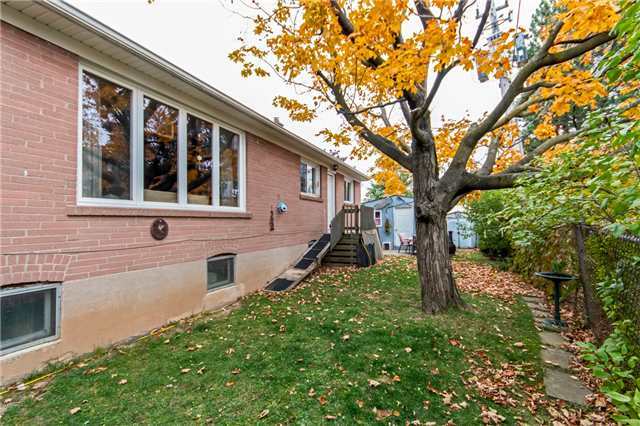 Priced Low & Firm For A Buyer Who Wants A Great Value On The Best Home In Burlington. 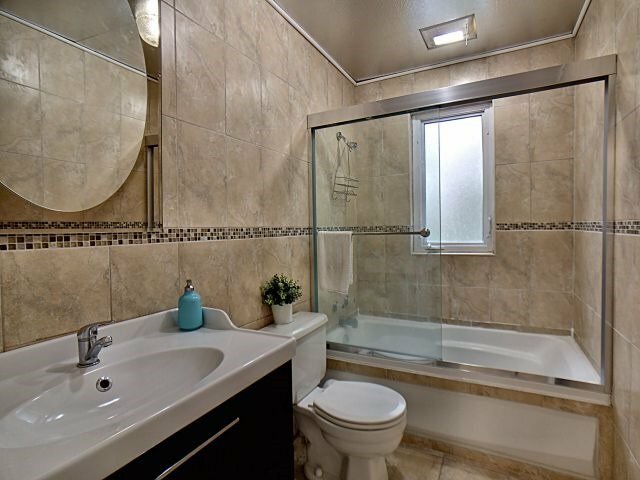 Won't Last Long At This Low, Low Price, So Hurry In For A Showing Today. 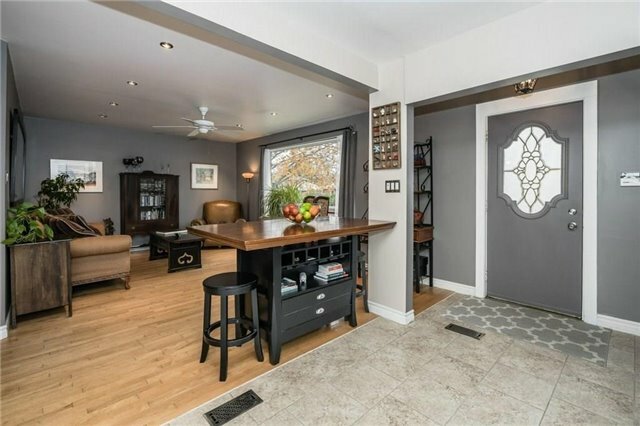 Prime Downtown Burlington Location. 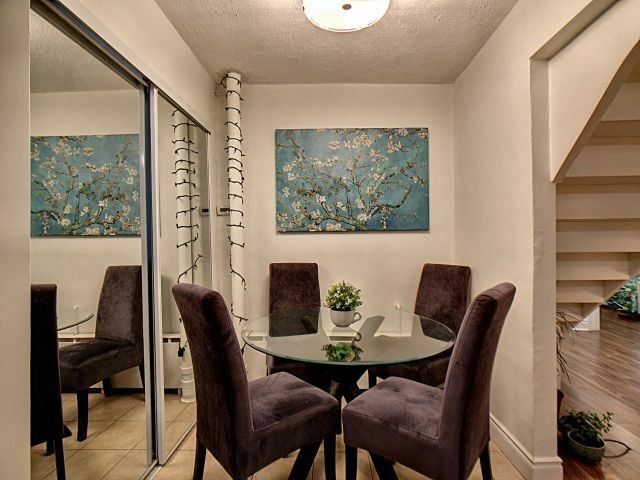 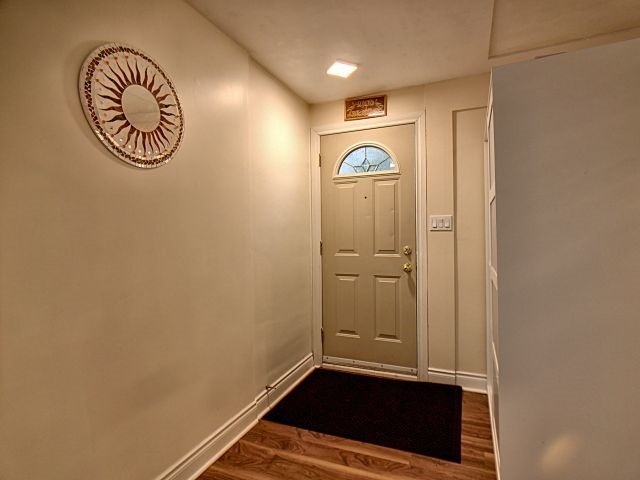 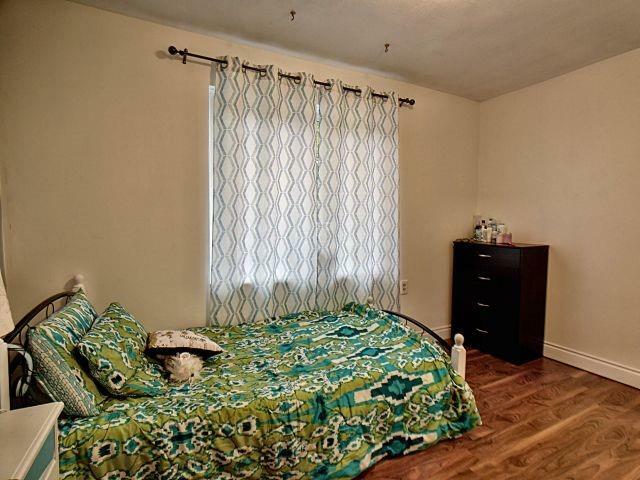 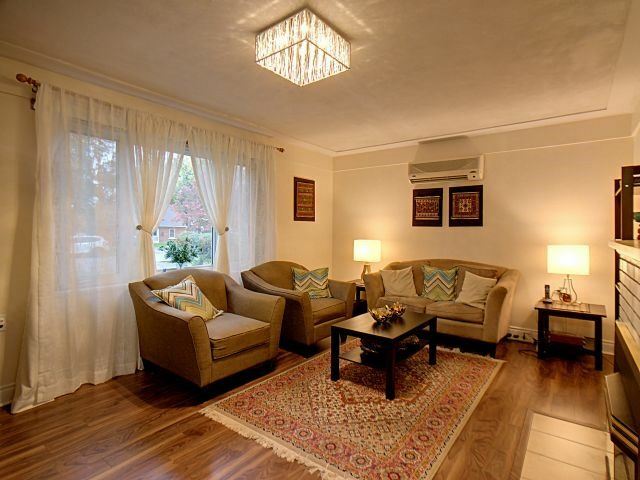 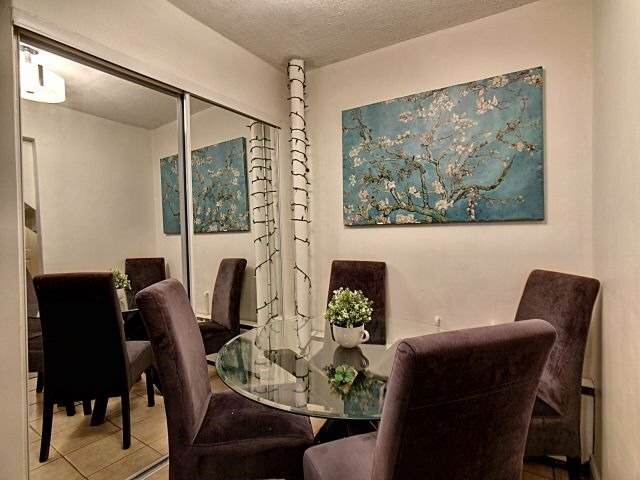 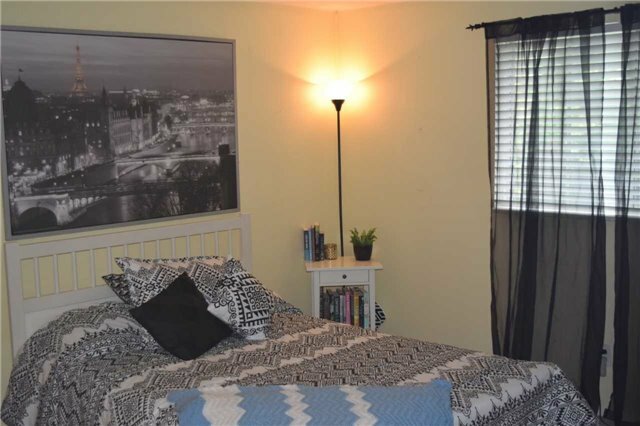 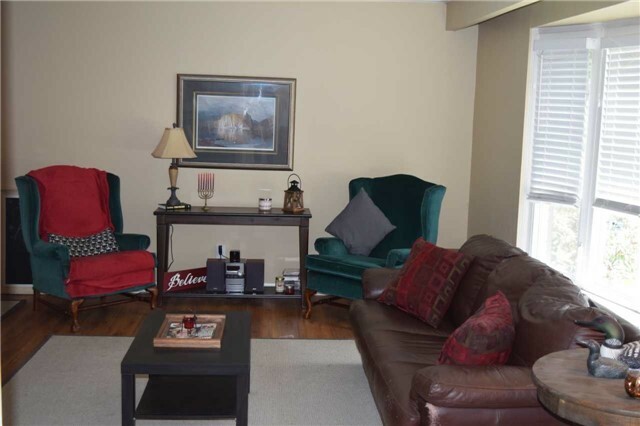 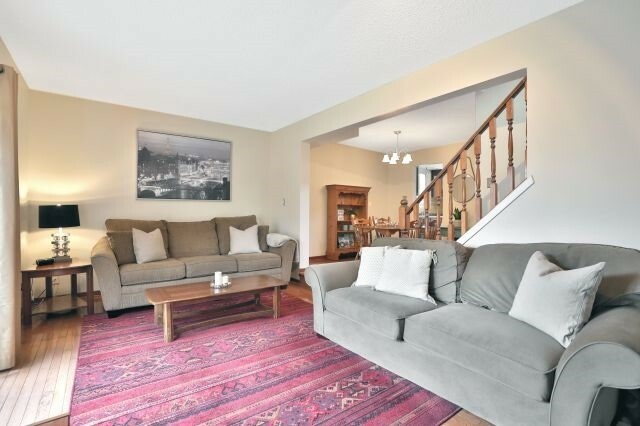 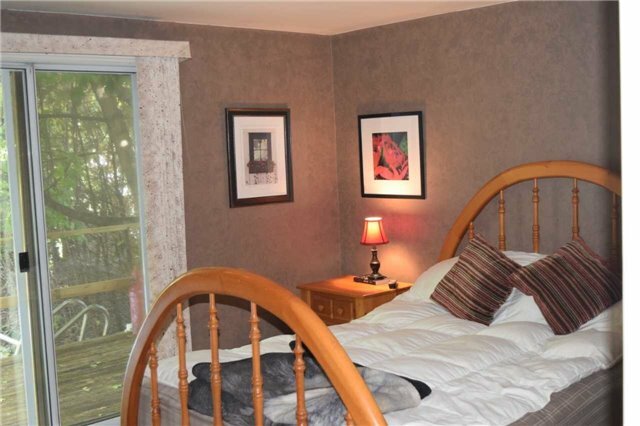 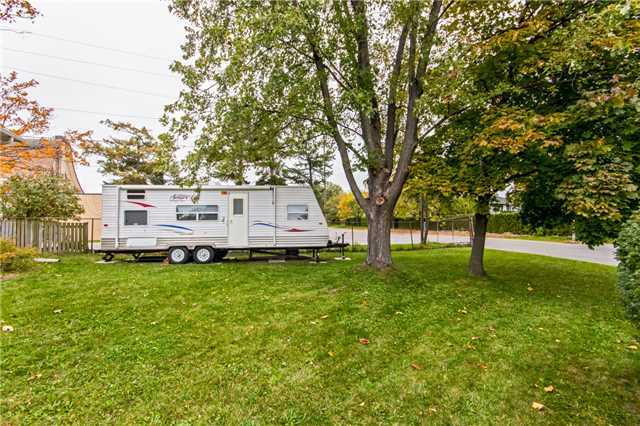 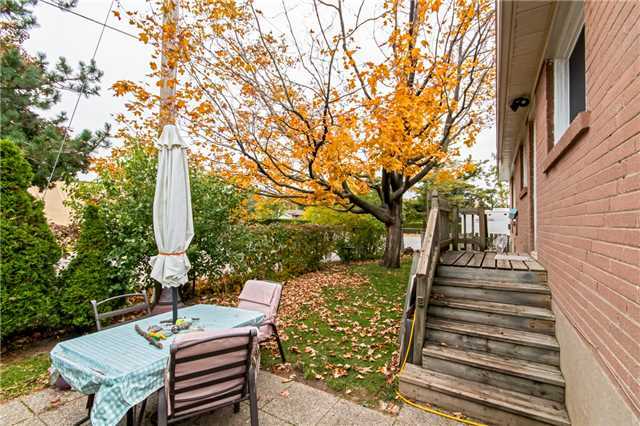 Short Walk To Lake Ontario, Spencer Smith Park, Trendy Restaurants & Shopping. 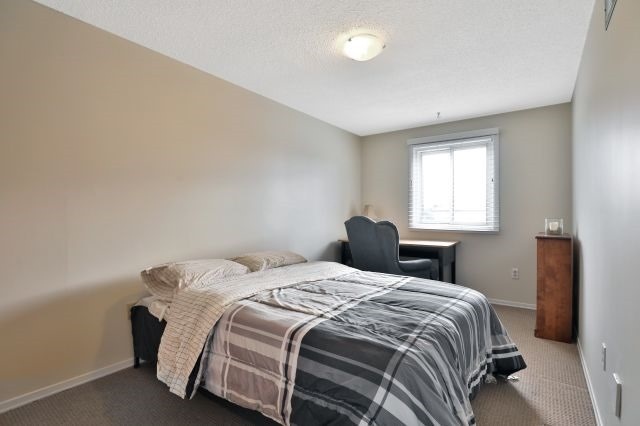 Minutes To Highways Qew/403/407, Burlington Go Station. 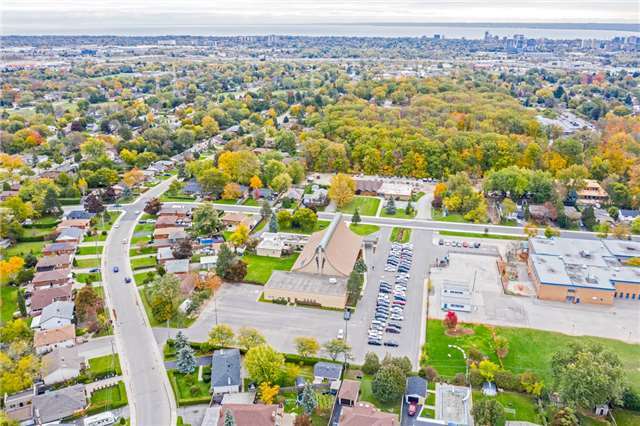 Joseph Brant Hospital, Mapleview Mall, Burlington Centre Mall. 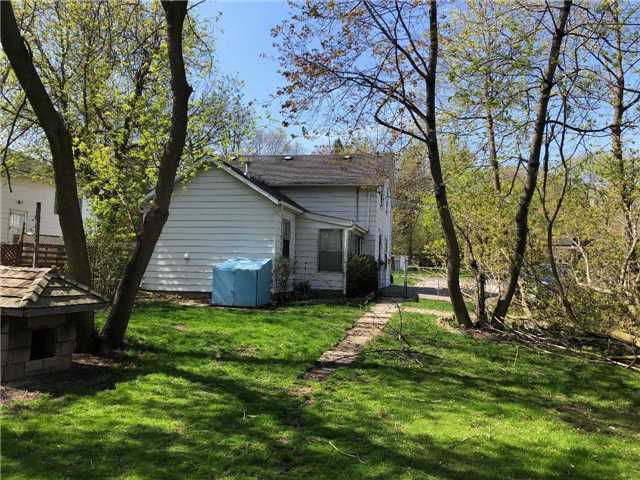 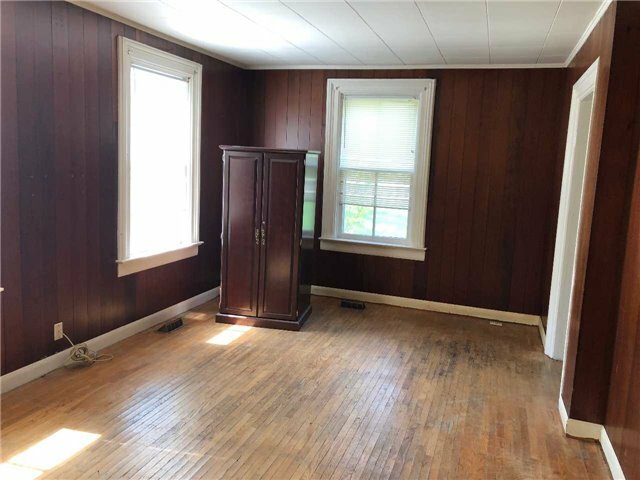 Nice And Warm Small 1 1/2 Story House 3 Bedroom, On A Rare Large Lot Near Transportation And All The Amenities. 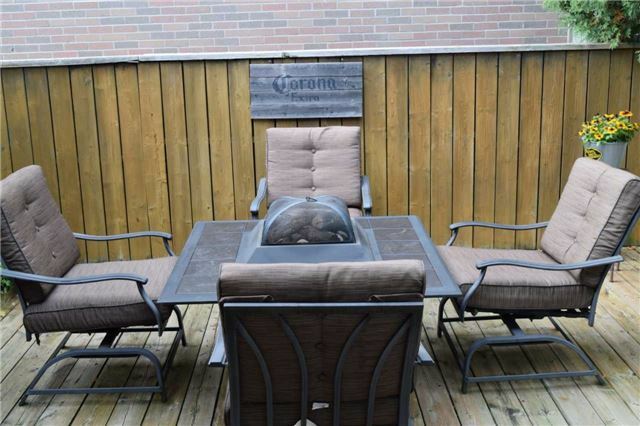 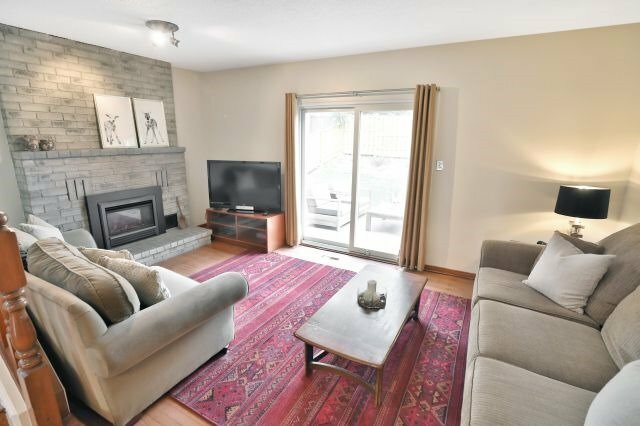 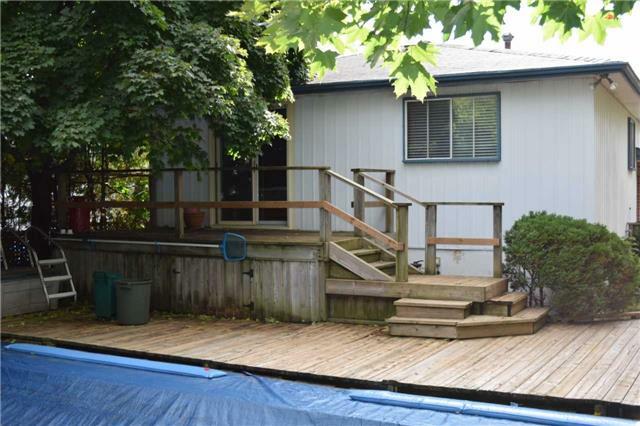 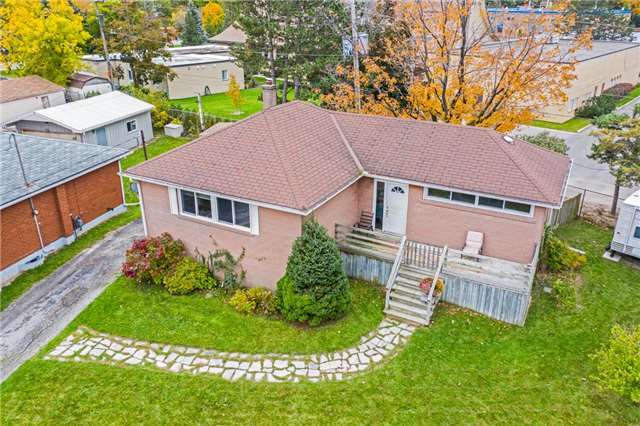 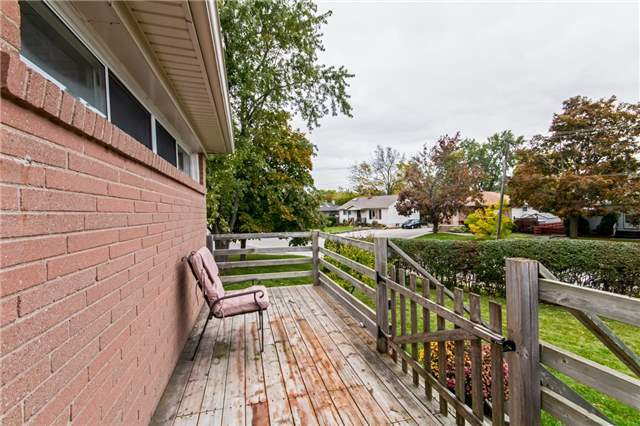 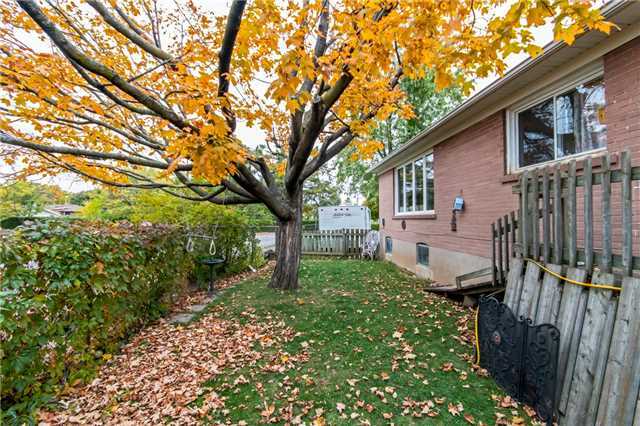 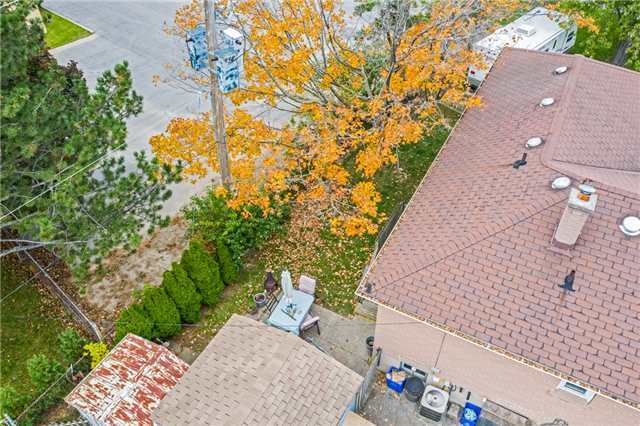 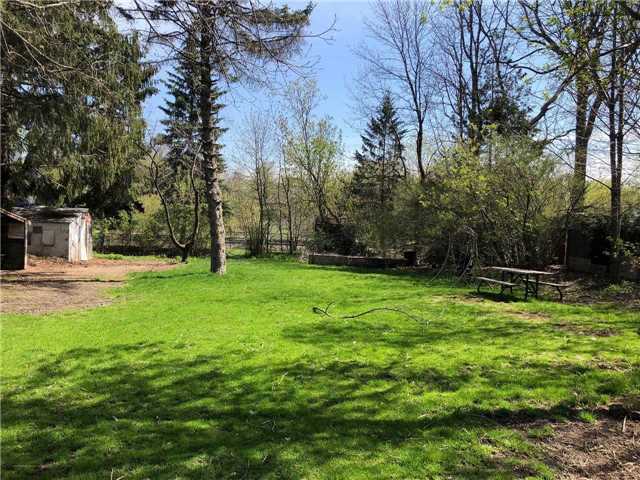 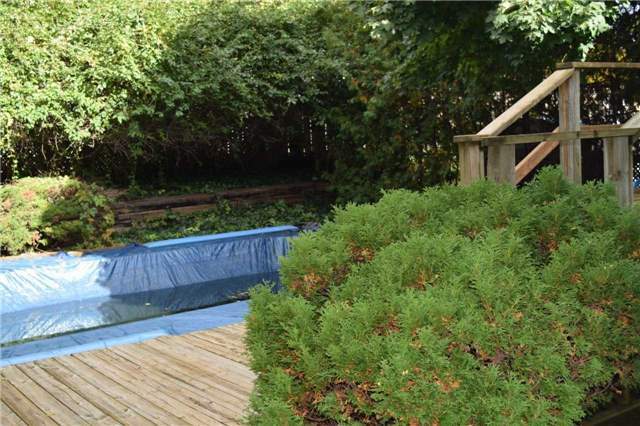 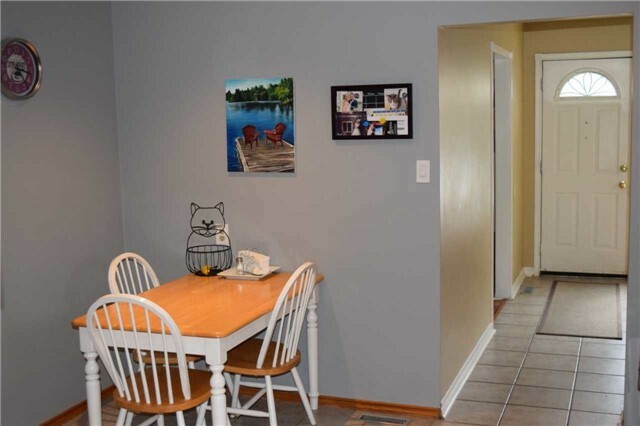 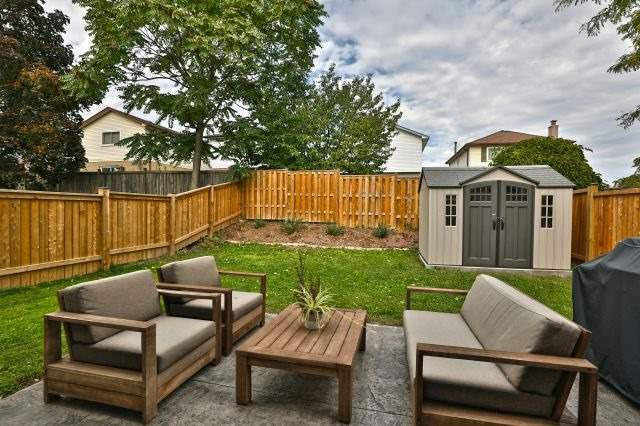 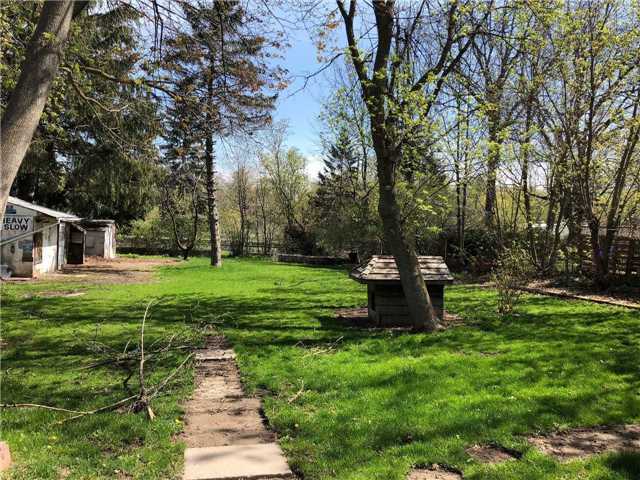 Close To Downtown Burlington Offers The Benefits Of A Cottage With A Self-Sustain Big Gold Fish Pond, Fire Pit And Great Concrete Deck, Seconds Away From The Qew, 407 & Burlington Go. 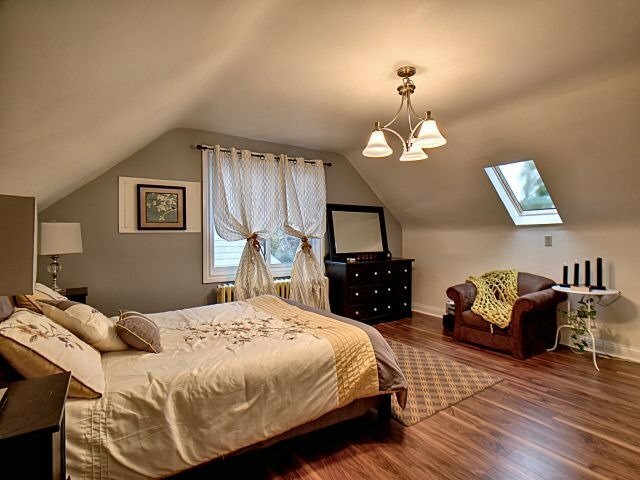 Master Bedroom With Velux Skylight Window. 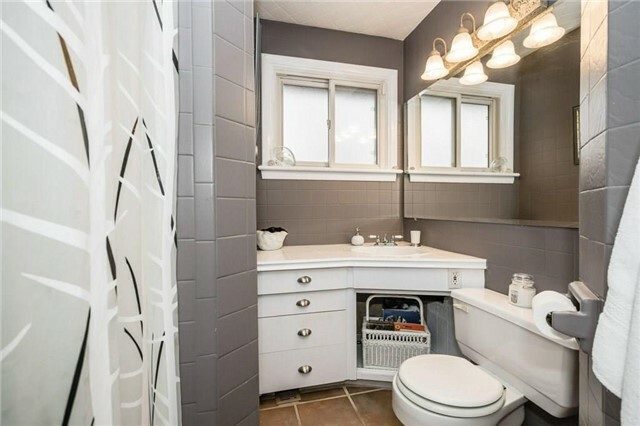 High-Efficiency Combi-Boiler, Hydrant Baseboards Heater, Endless Hot Water. 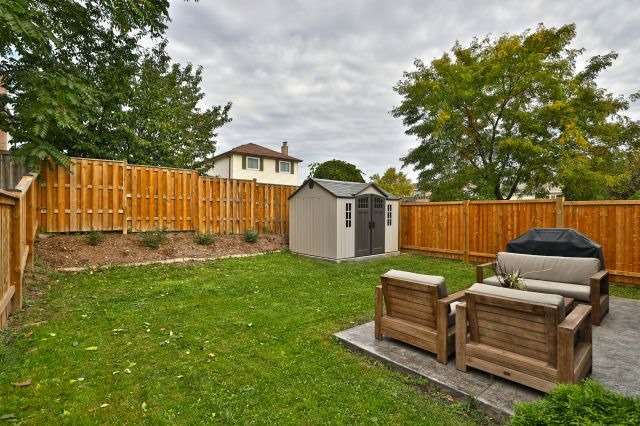 Attention Developers/Renovators. 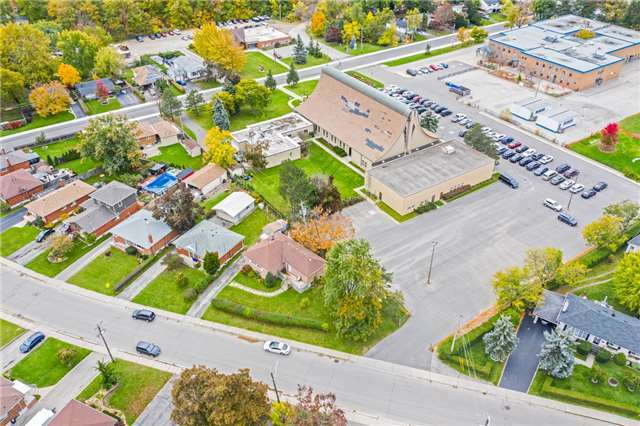 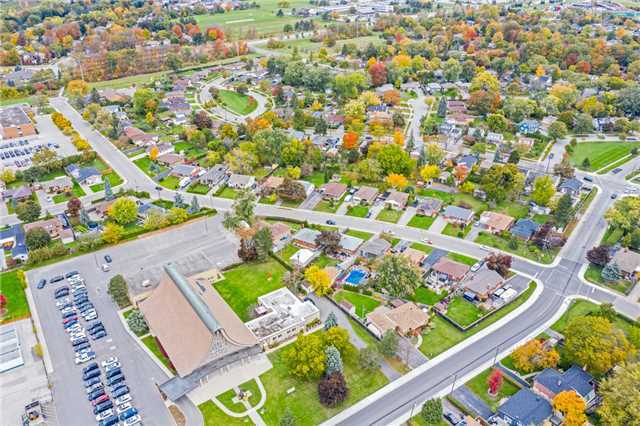 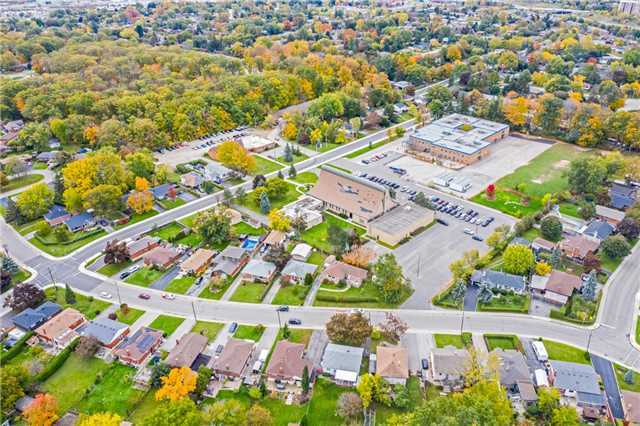 Opportunity To Build Your Dream Home In Downtown Milton. 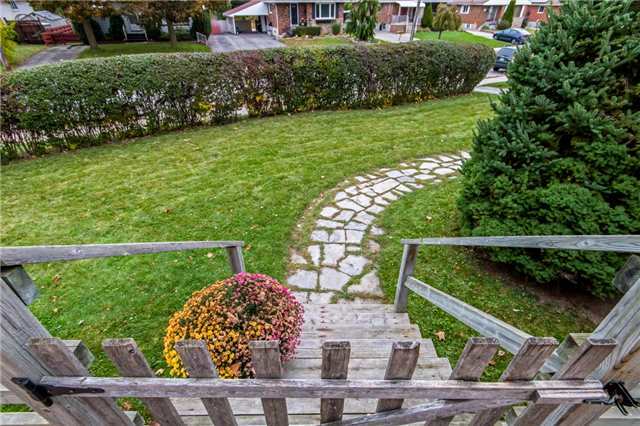 Backing Onto Ravine. 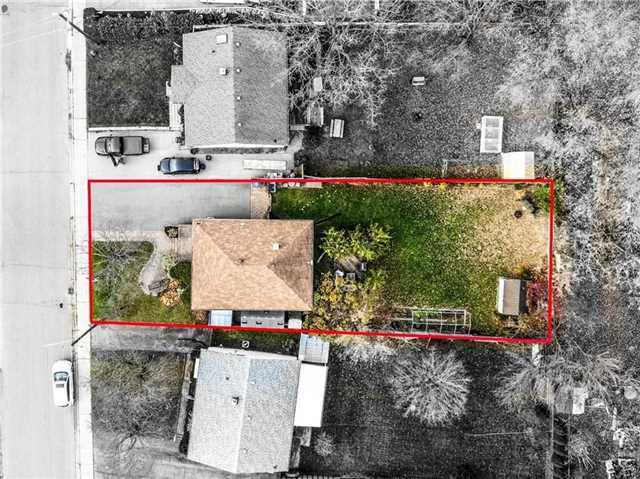 Huge 70 Ft Lot. 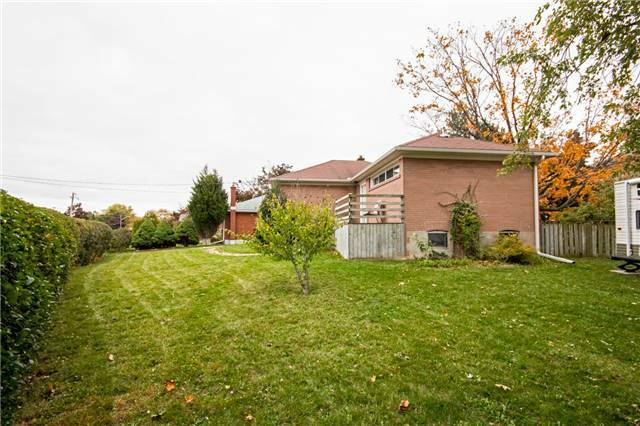 Current Property Is Heritage And On Flood Plain. 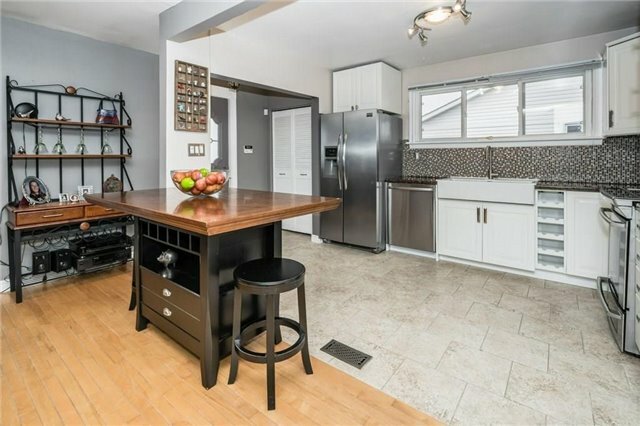 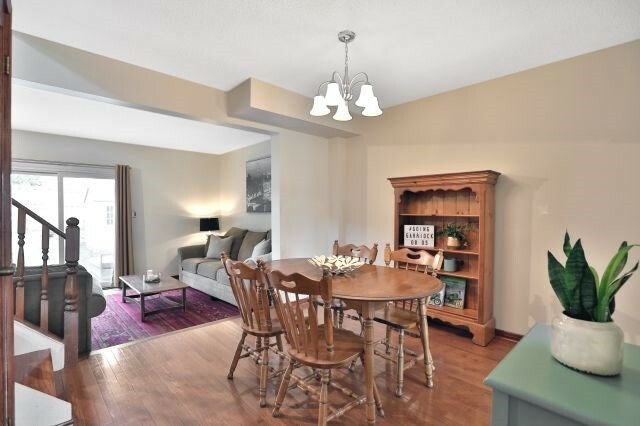 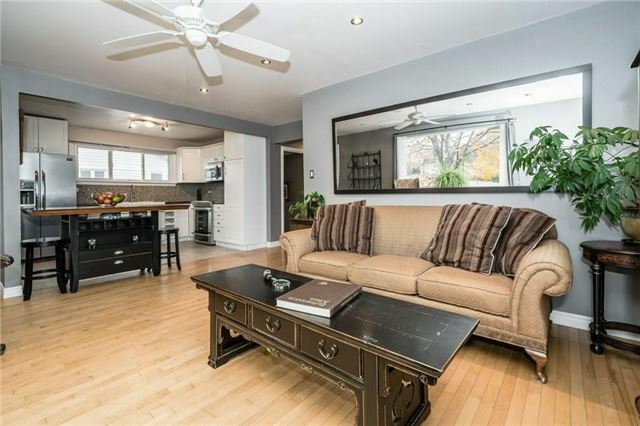 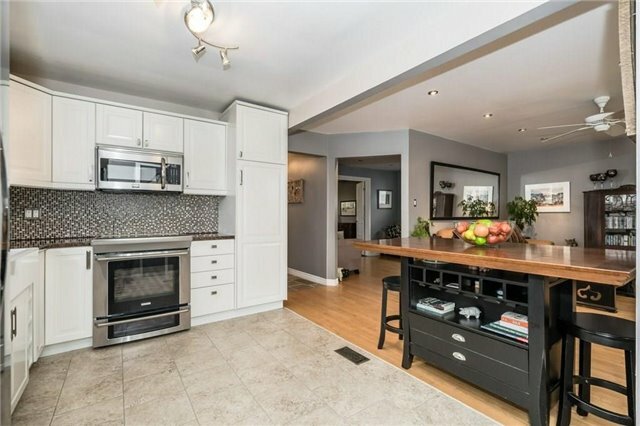 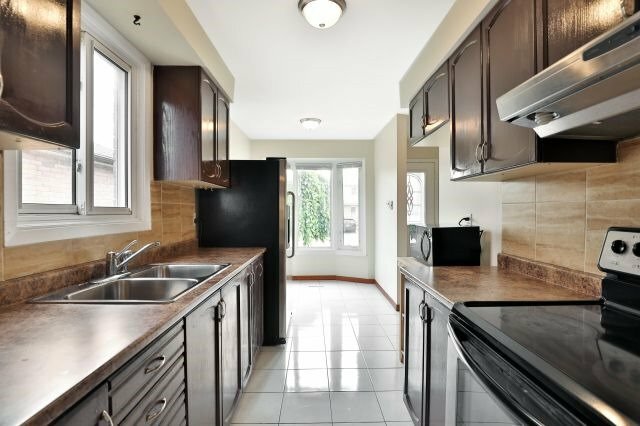 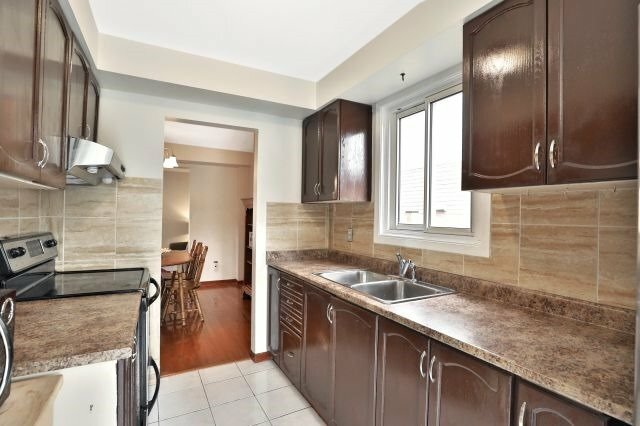 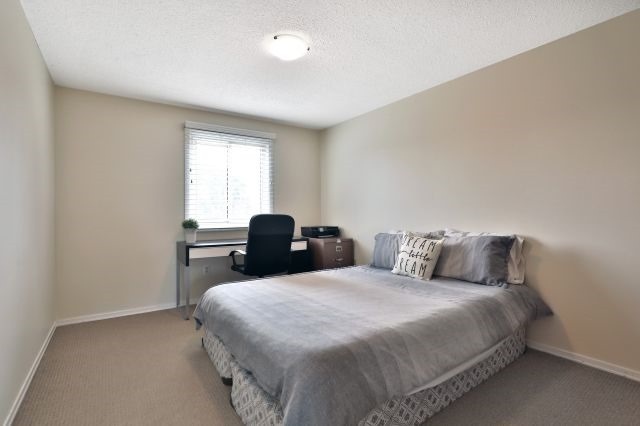 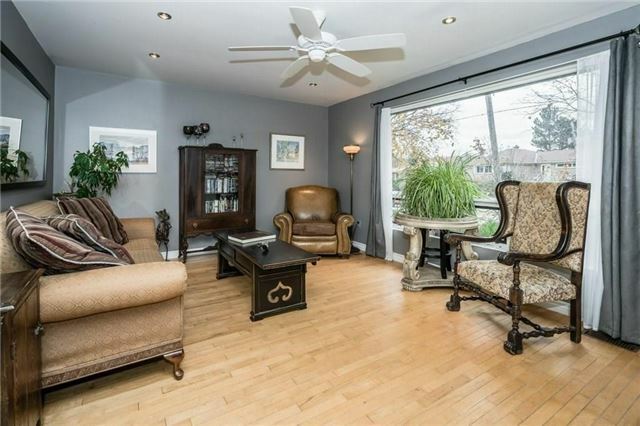 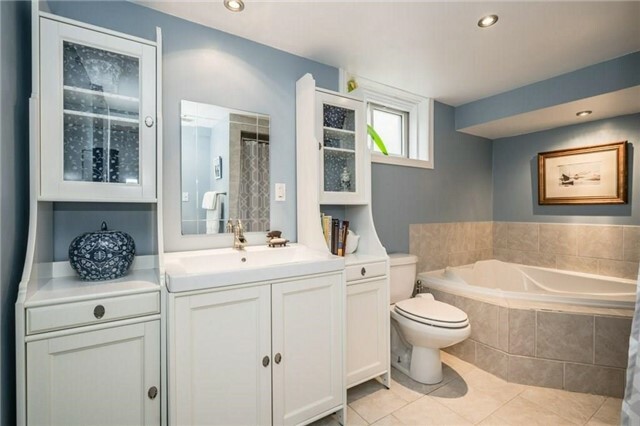 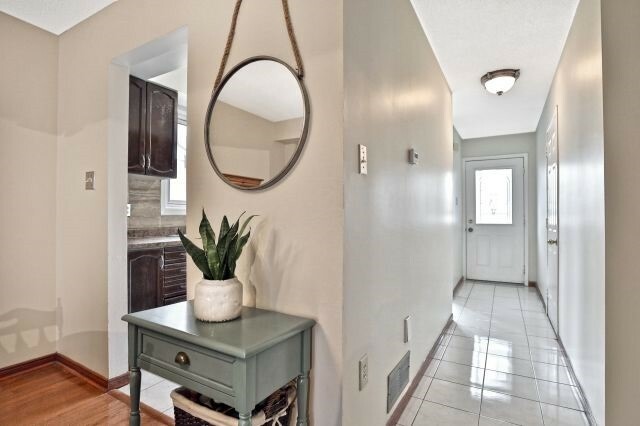 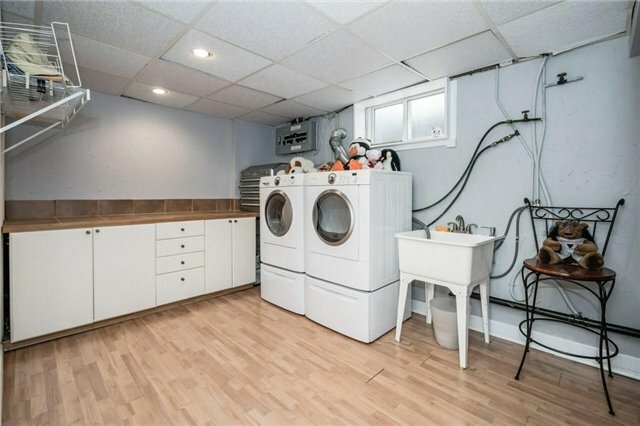 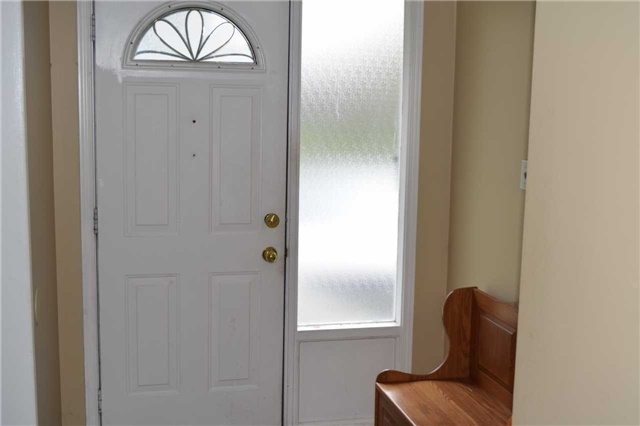 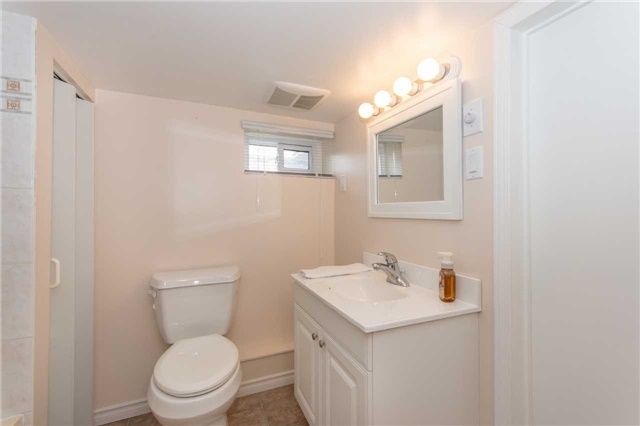 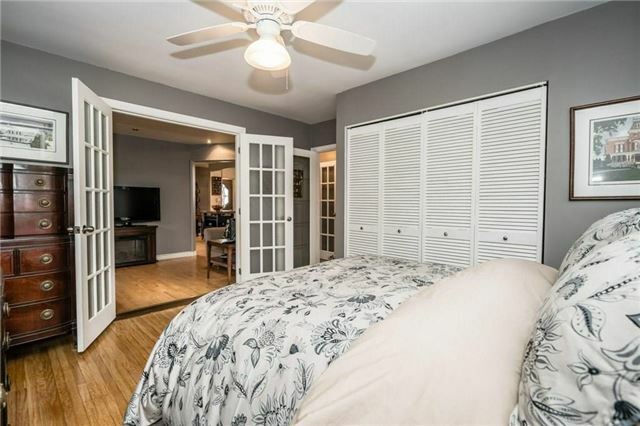 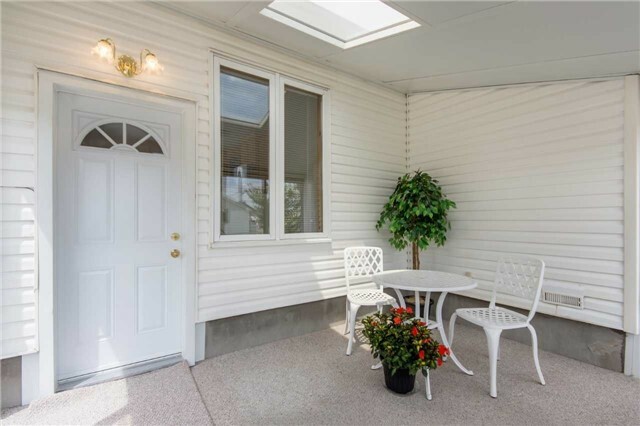 Why By A Town Home When You Can Have A Sparkling Clean Bungalow In Old Milton. 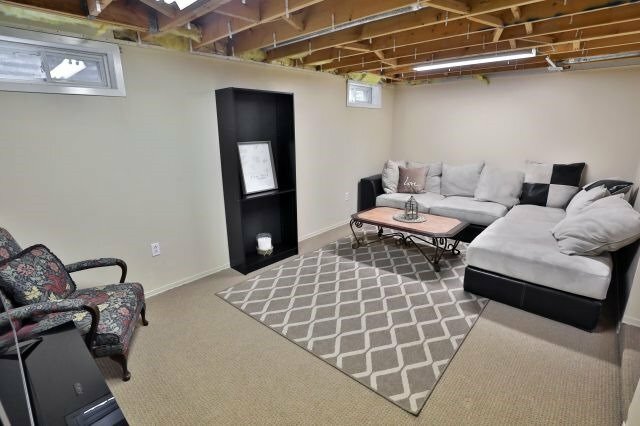 5Min.Walk To Go Station,Enjoy All The Amenities Of The Downtown Core.Quick Access To Hwy#401.Relax Or Kick Off Your Gear In The Sun-Rm. 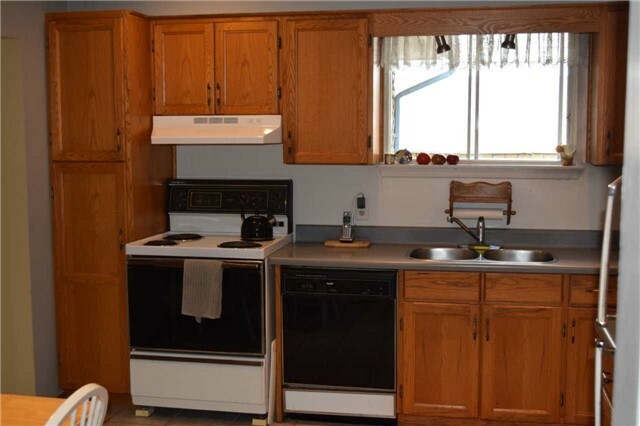 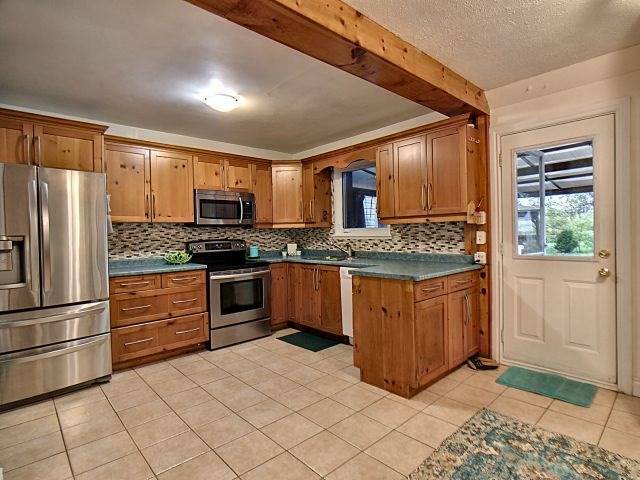 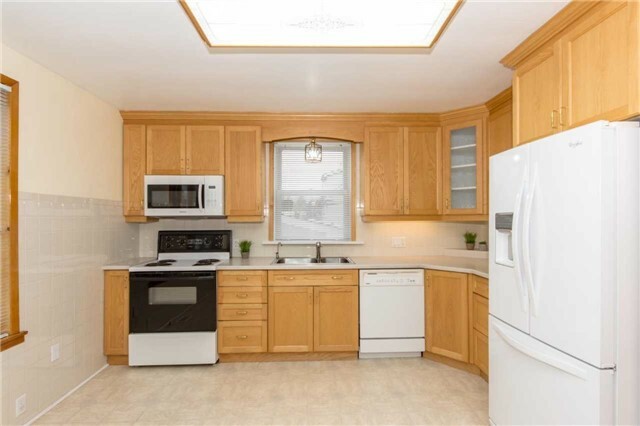 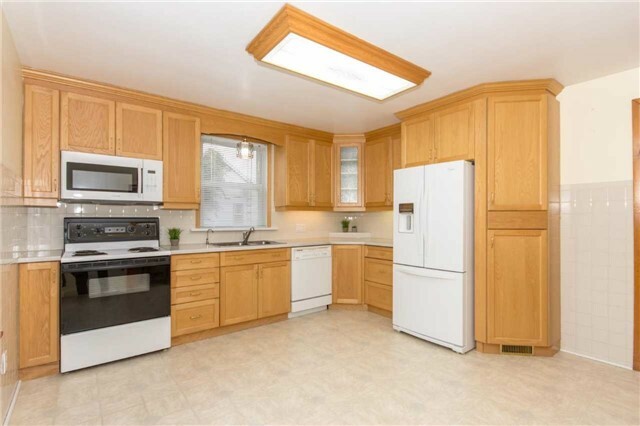 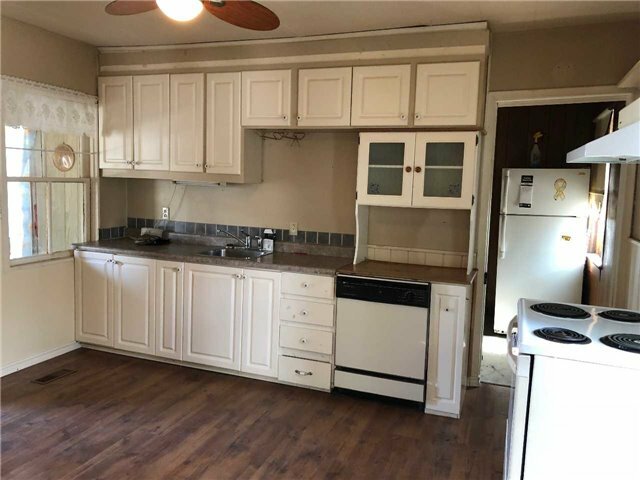 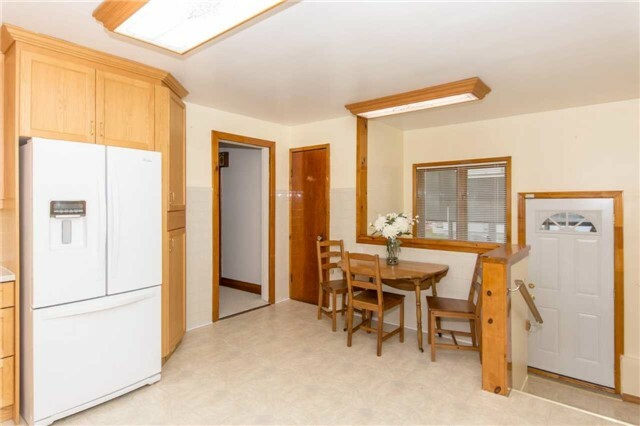 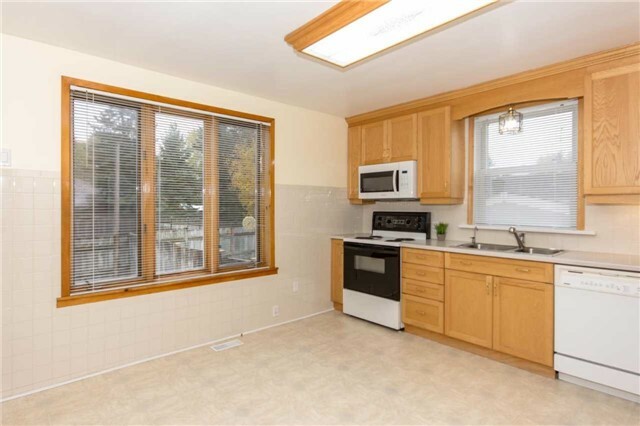 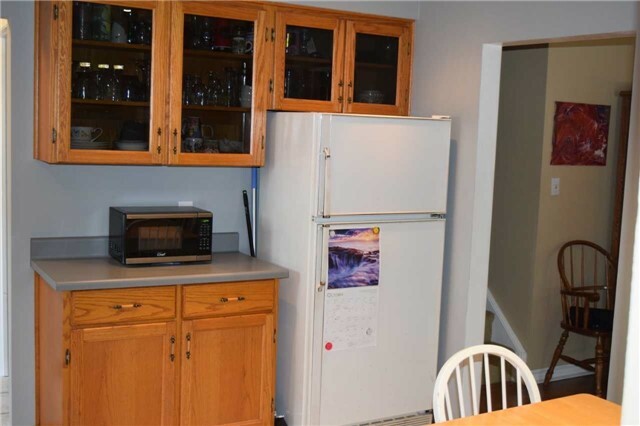 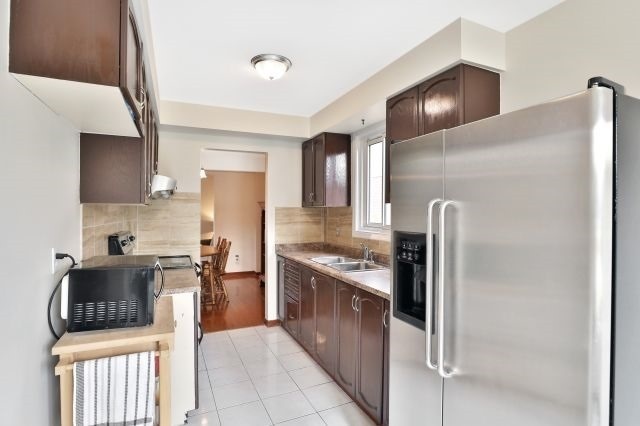 Lg.Eat- Kit; Newer Appliances, Plenty Of Cabinets,Under mount Lights, Backsplash. 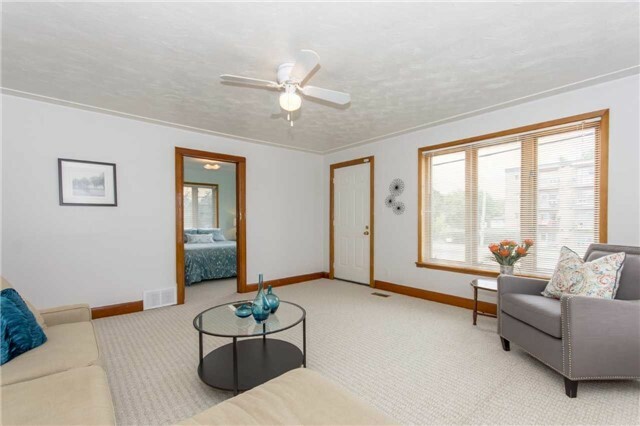 New Carpet In Liv/Hall (Hardwood Underneath) & Bedrooms Central Vac.Renovated Main 4Pc Bath (Bath Fitters Surround) Partly Finished Basement;4Pc Bath with separate shower & Jacuzzi Tub, OverSized Windows. 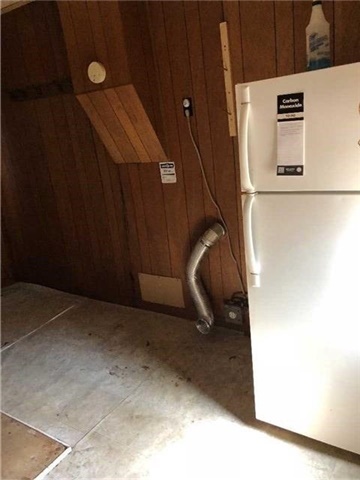 Pre-Inspected. 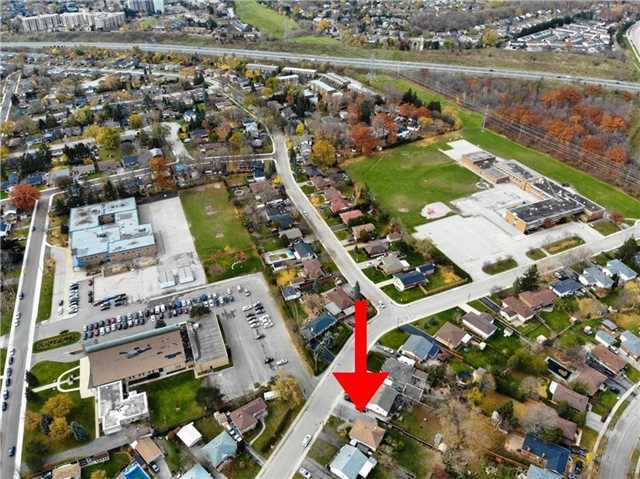 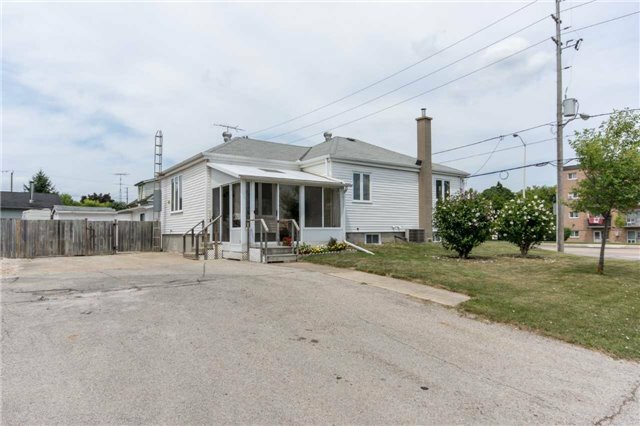 Huge Lot 95 X 93 Situated On A Sought Over Street. 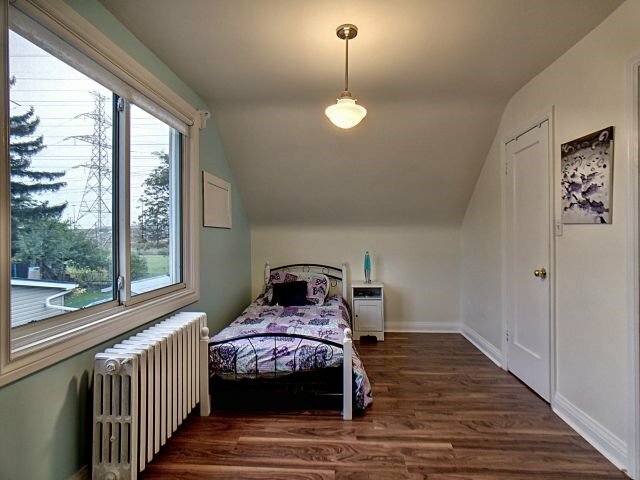 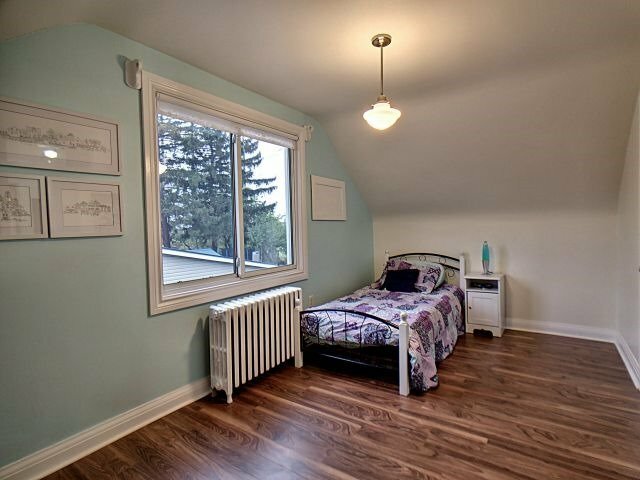 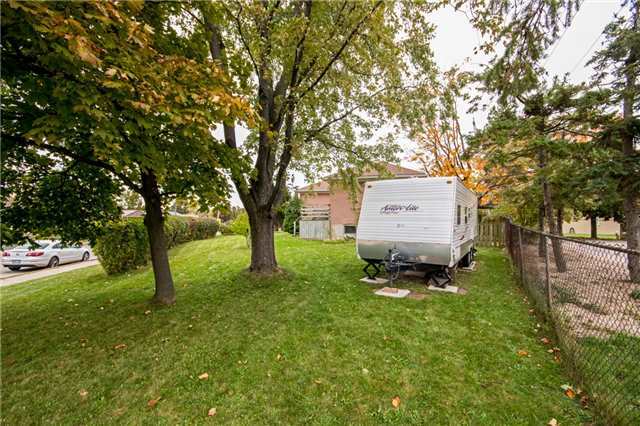 3 Bedrooms, 1065 Sqft, 2 Full Washrooms, Partially Finished Basement, Steps From Schools, Parks, Amenities, Located In A Very Family Friendly Neighbourhood. 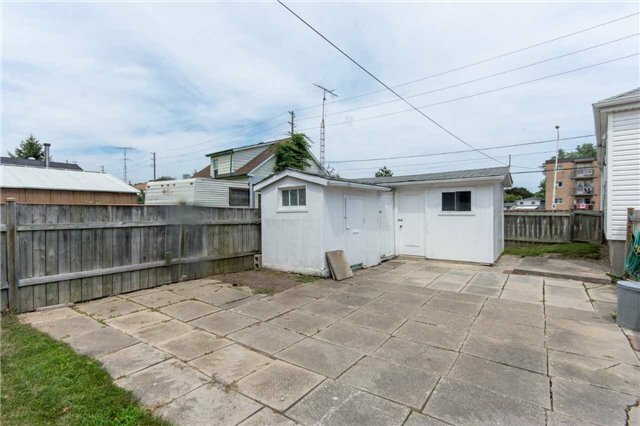 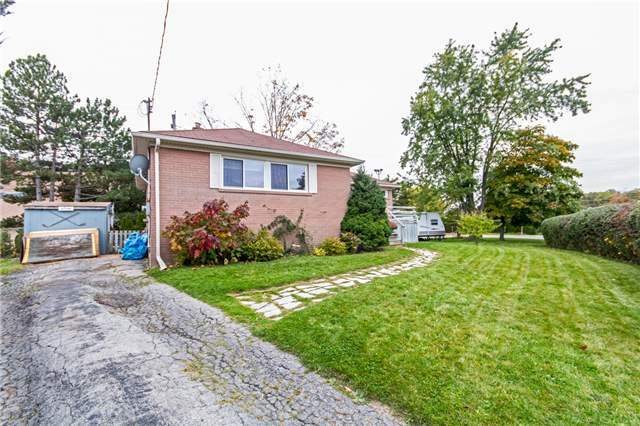 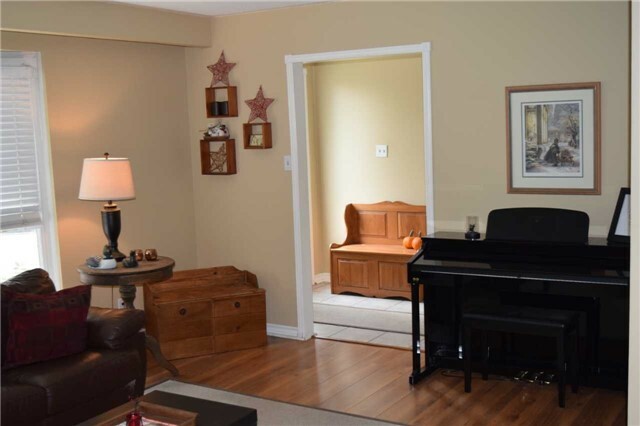 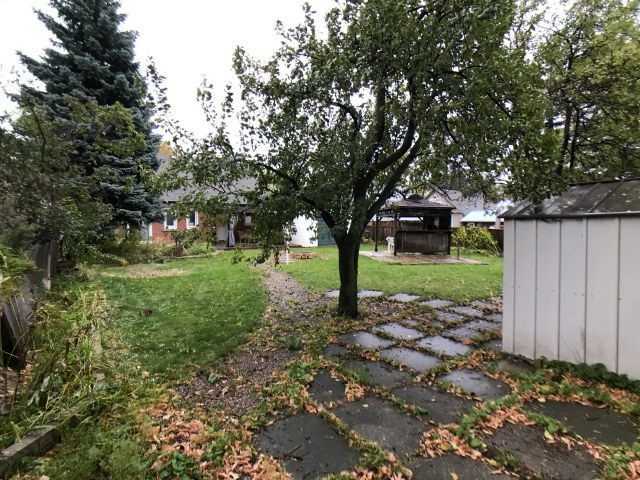 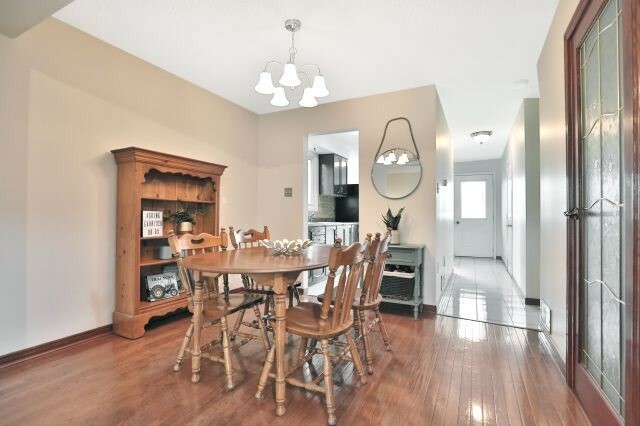 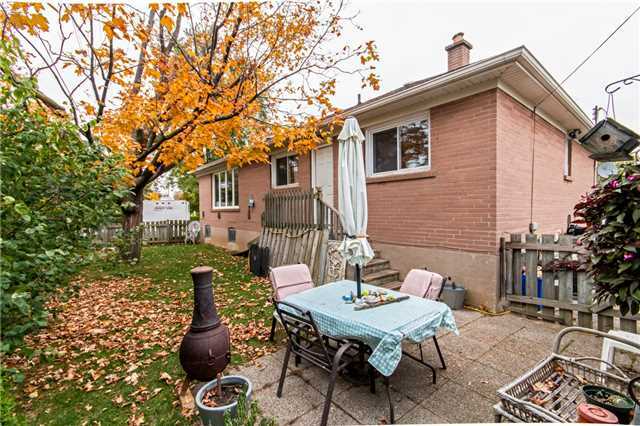 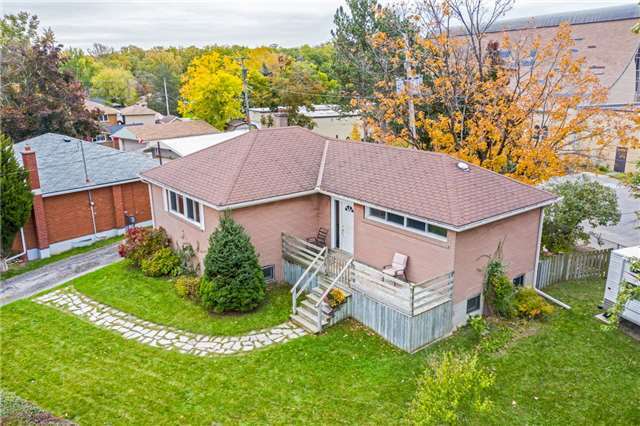 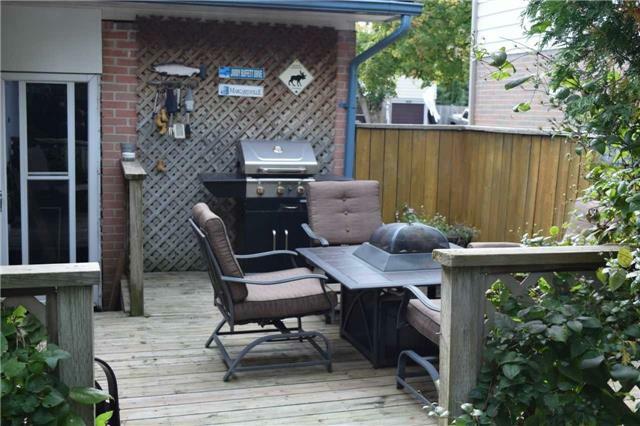 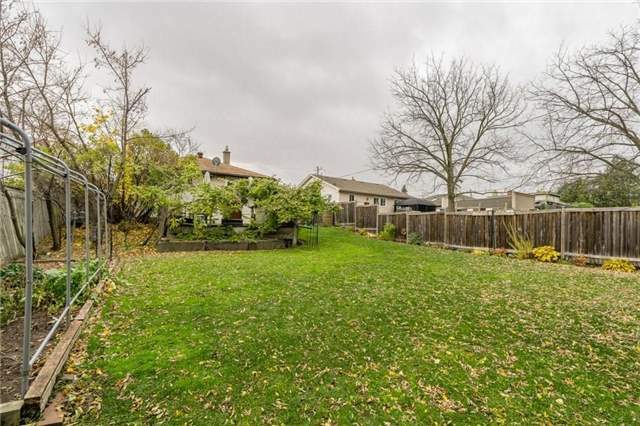 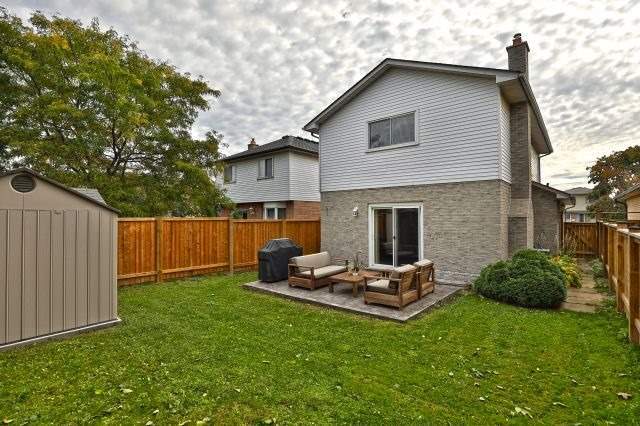 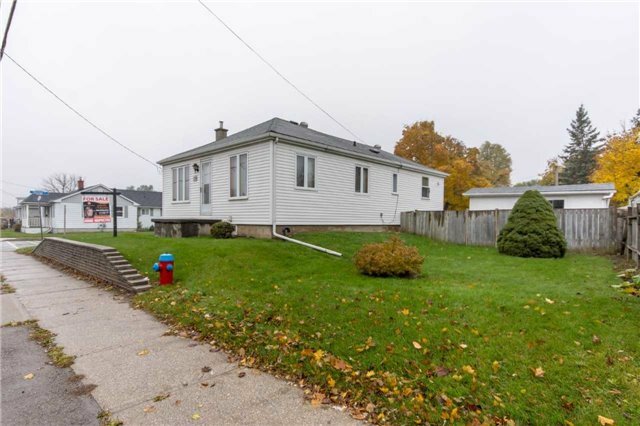 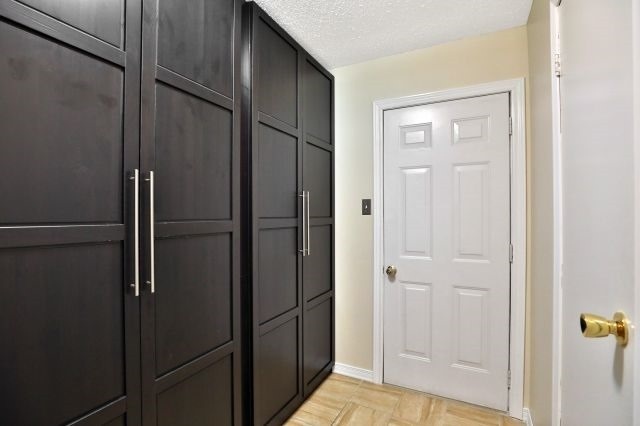 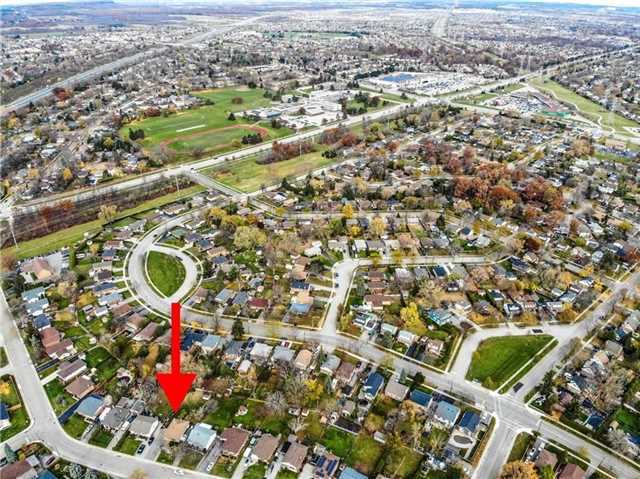 Detached House On A Good Size Lot In A Great Neighborhood Walking Distance To Multiple Schools Priced Well For Market Action Shows Great Walk Out To Deck From Master And Deck In Side Yard Beside Kitchen Perfect For Entertaining Your Guests Good Size Living,Dining And Bedrooms ,Wont Last Long! 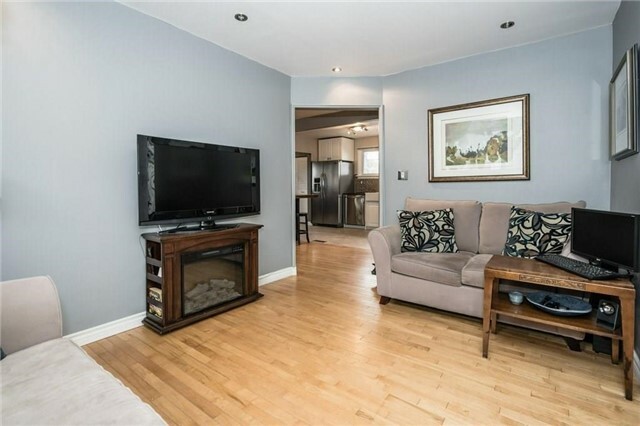 Call This Meticulously Maintained Cozy 2 Storey Detached Home Located In A Quiet Family Friendly Neighbourhood Home! 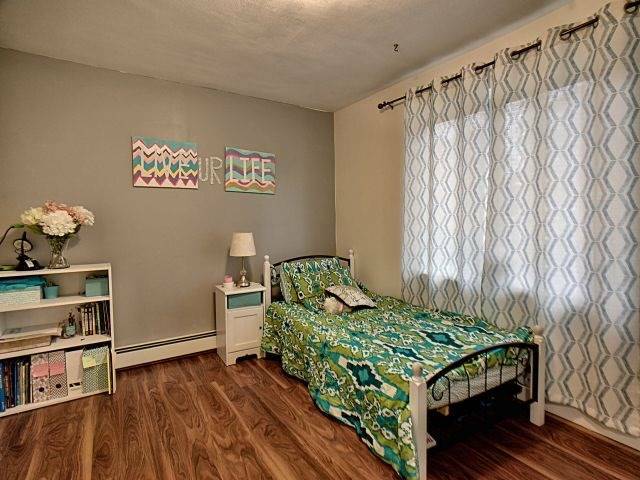 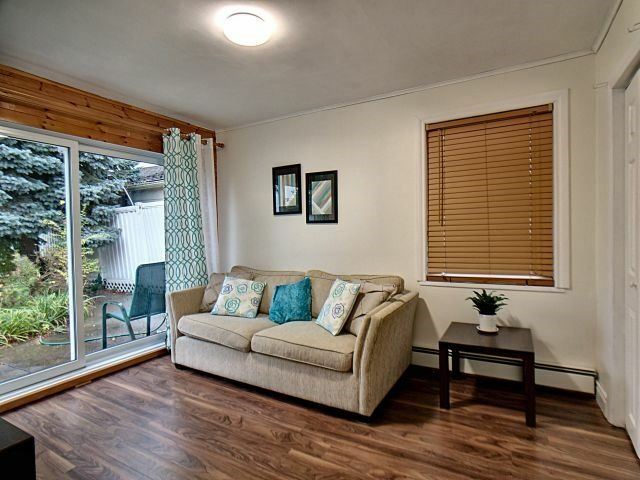 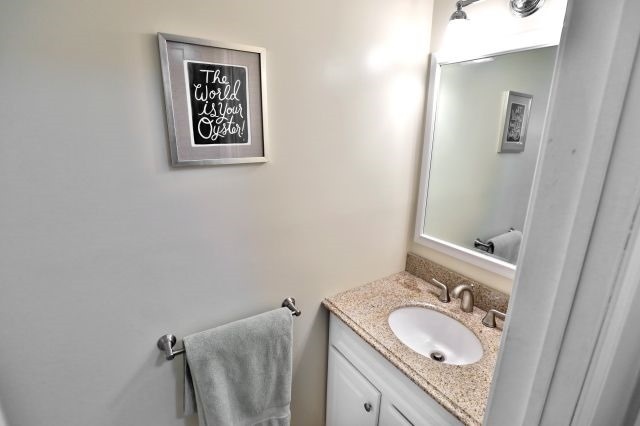 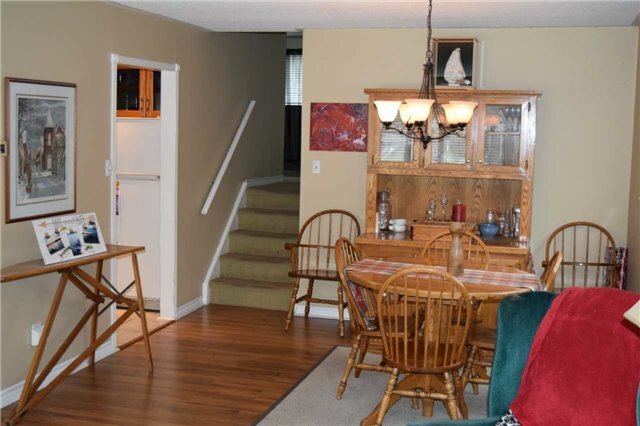 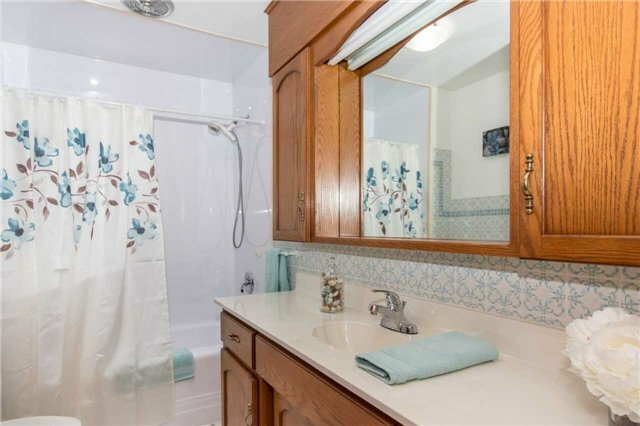 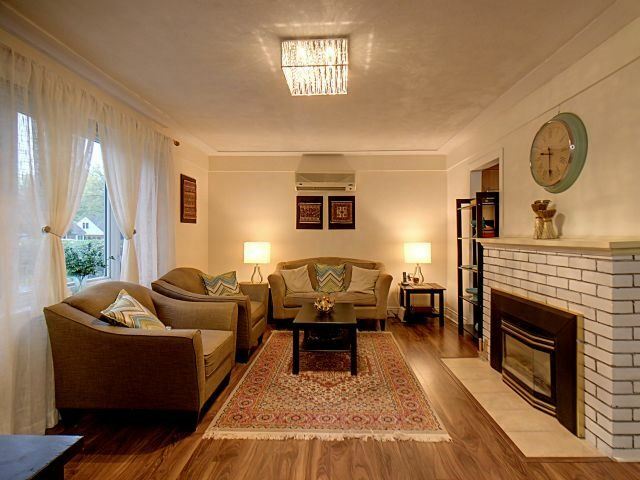 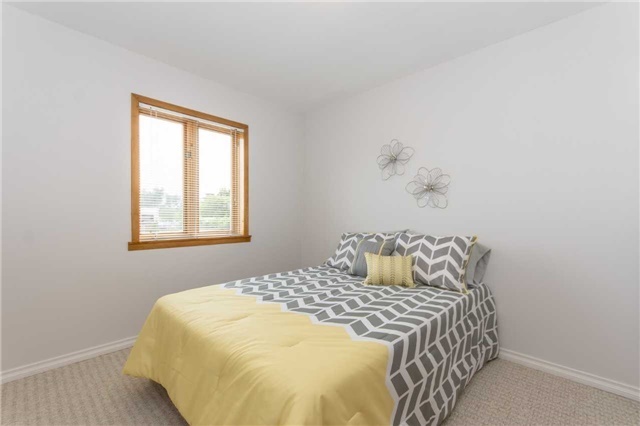 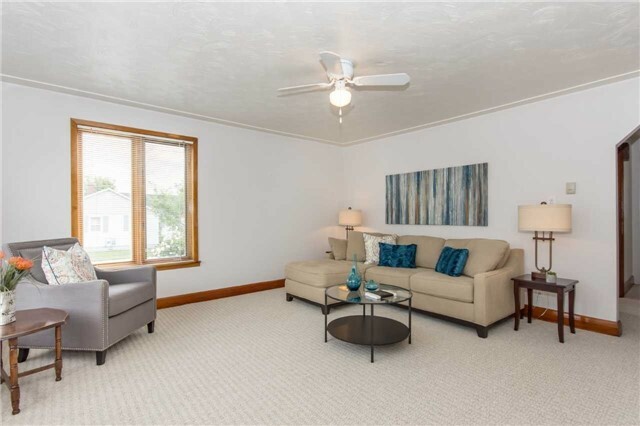 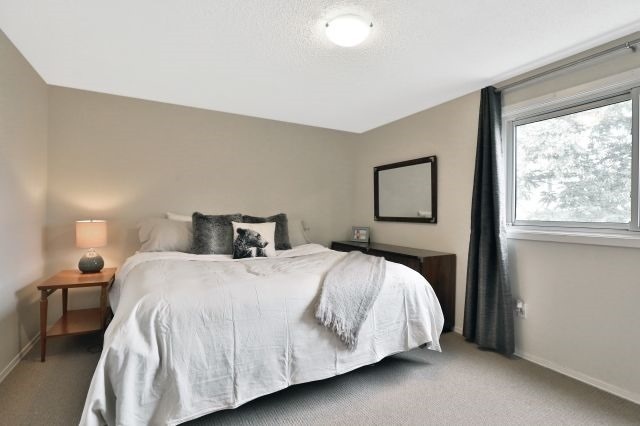 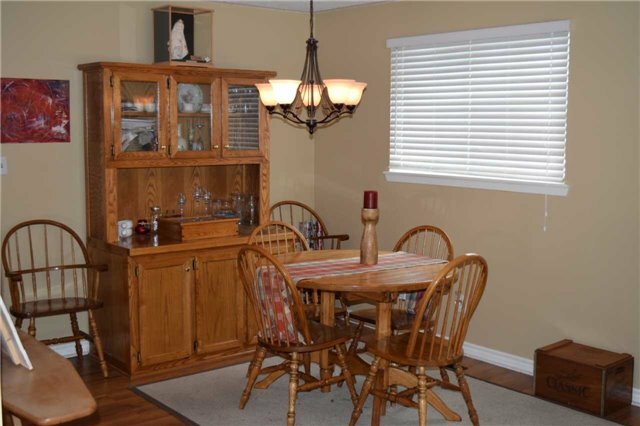 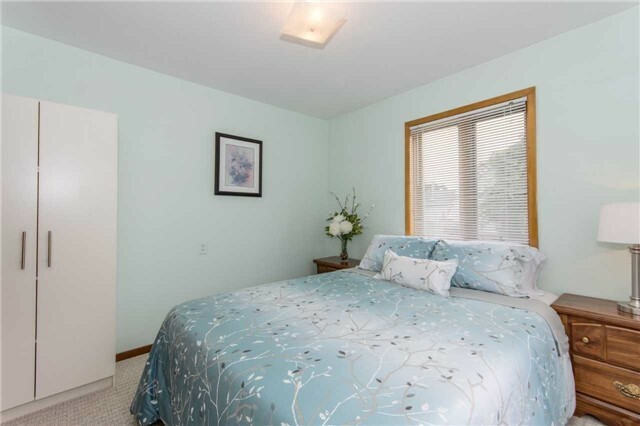 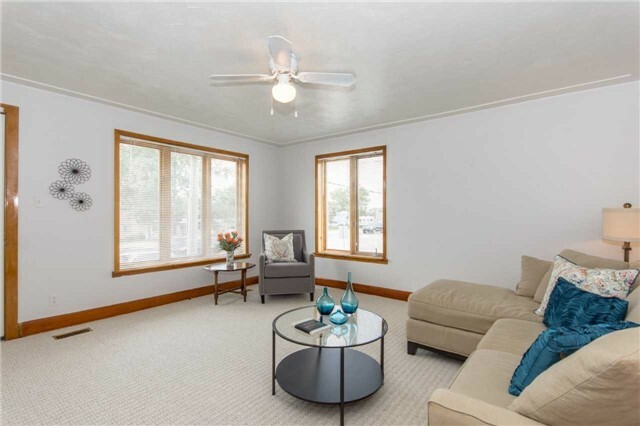 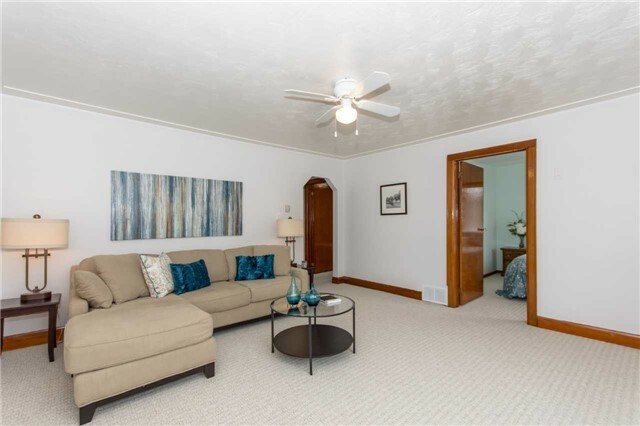 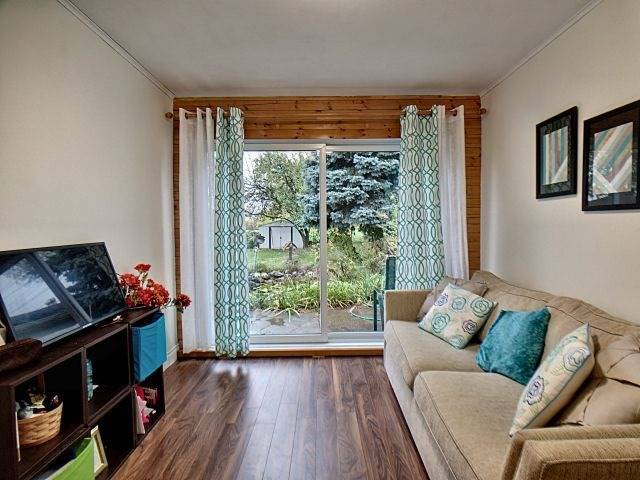 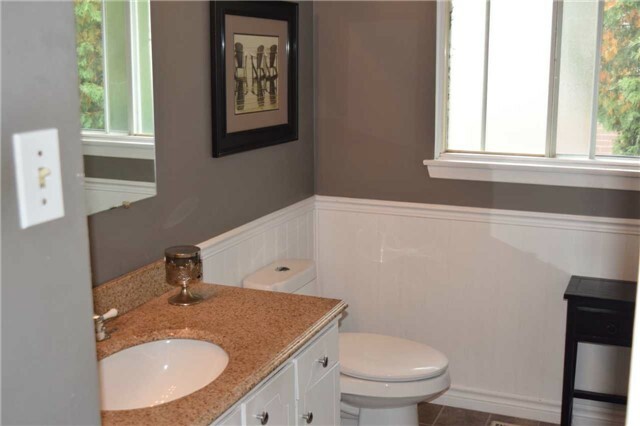 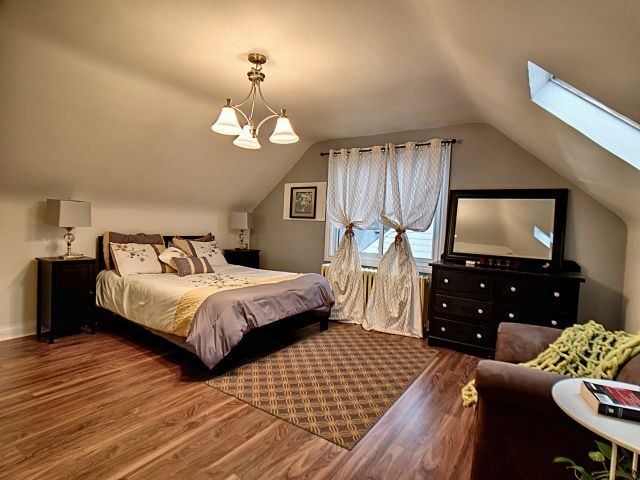 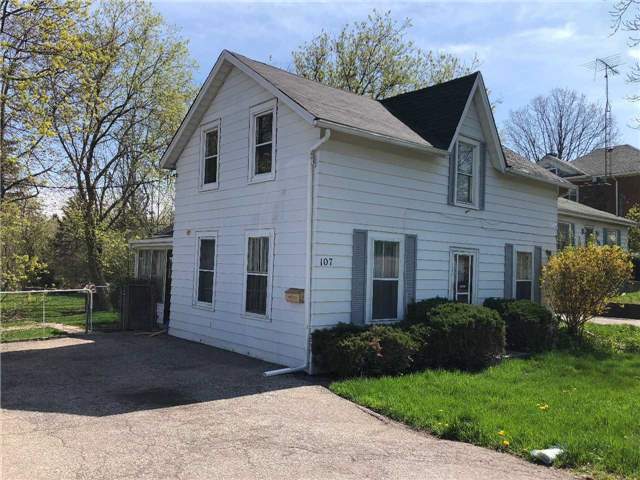 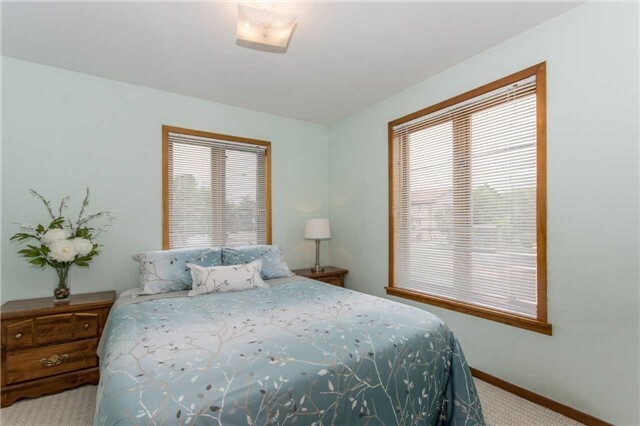 This Home Features A Fantastic Flow Throughout With 3 Large Bedrooms And 3 Bathrooms! 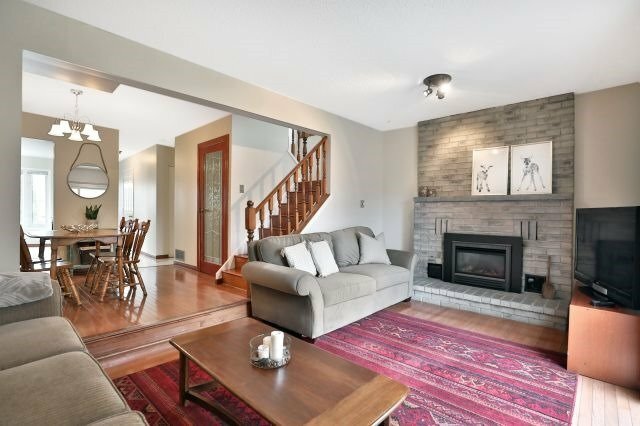 Sunken Living Room With Fireplace And Walkout To Beautiful Backyard! 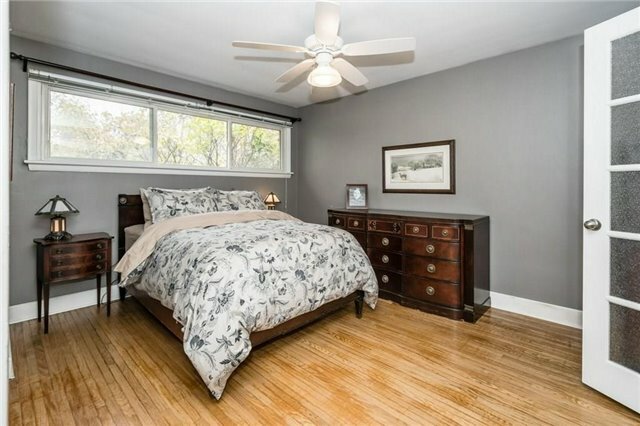 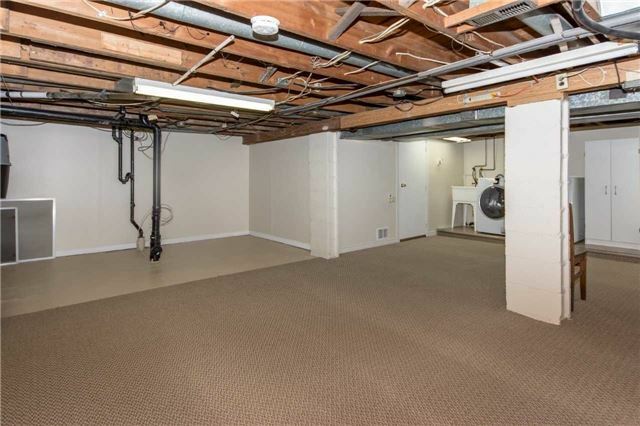 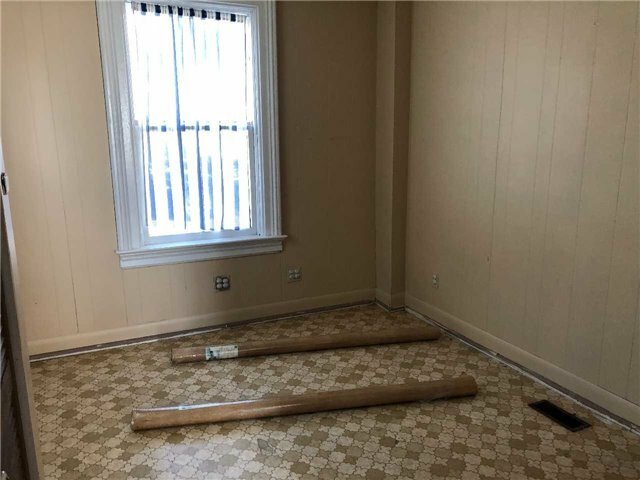 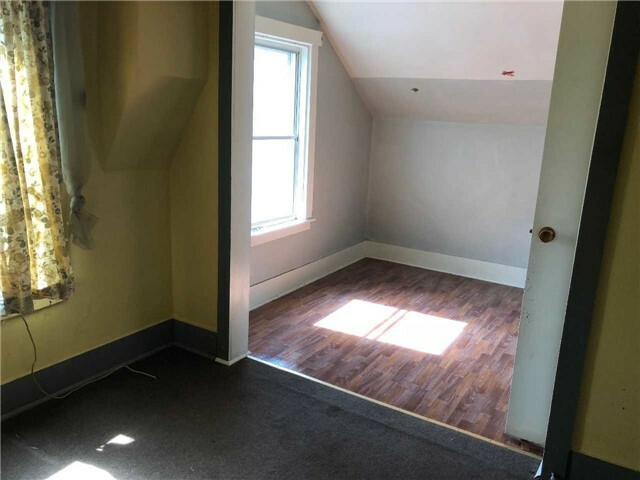 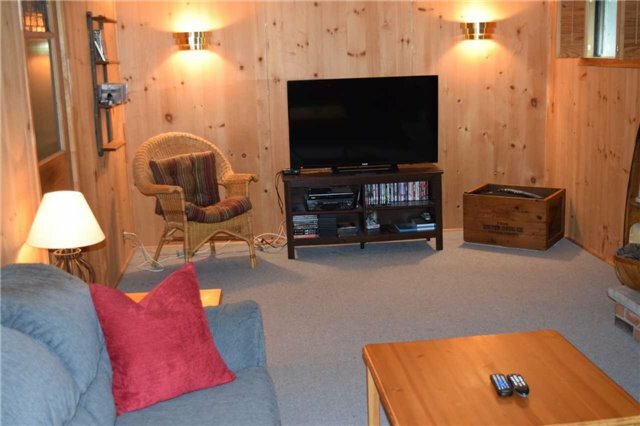 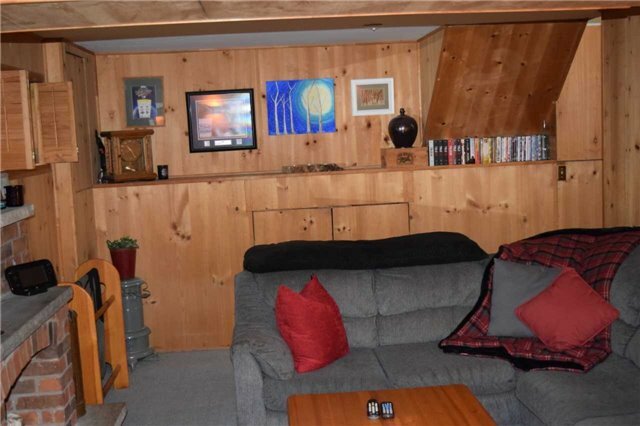 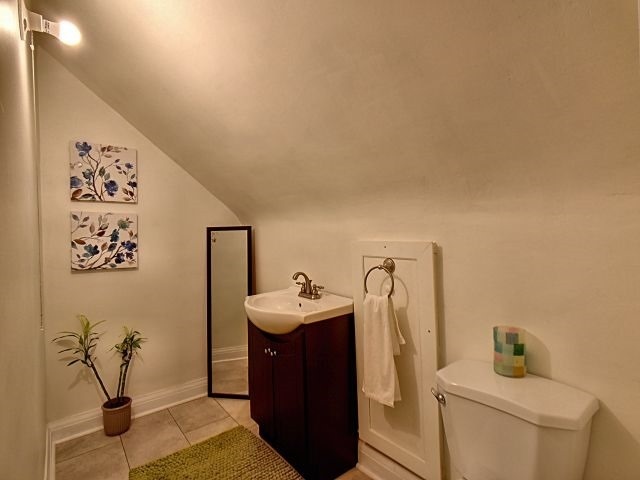 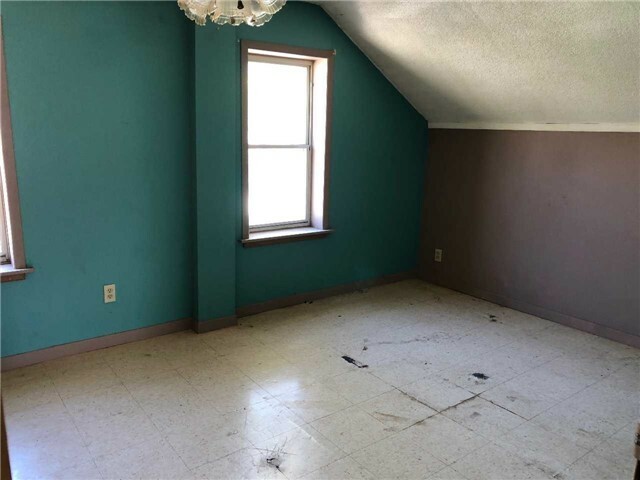 Full Basement With 4th Bathroom! 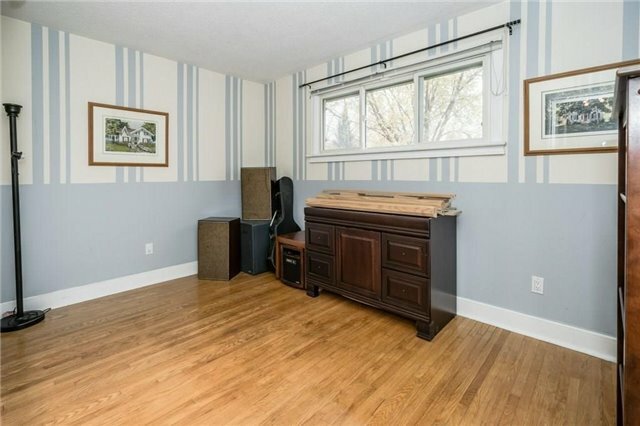 Whole House Has Been Freshly Painted! 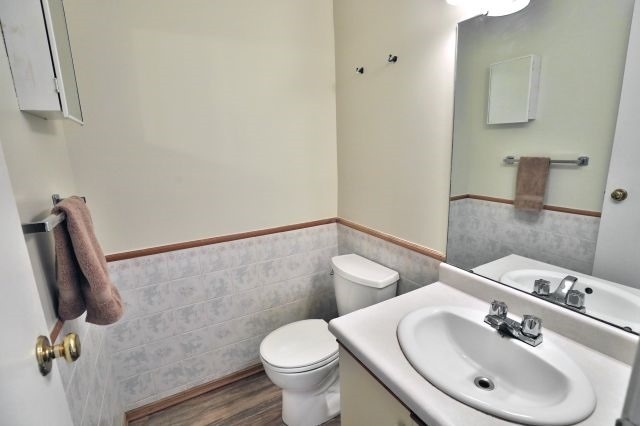 Still Didn't Find the Right One? 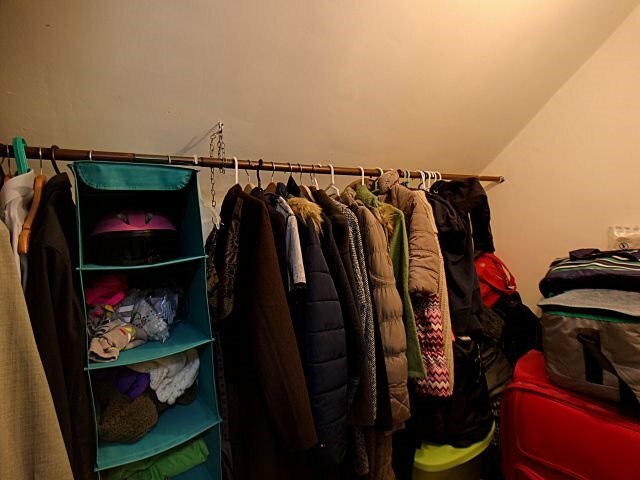 We can Help - set up a call or send us an email and we'll email you all the latest listings according to your needs !